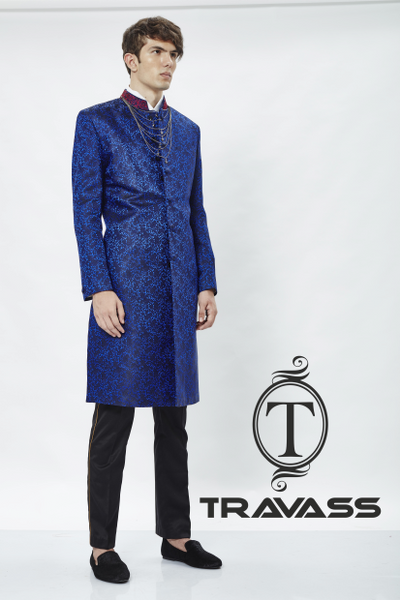 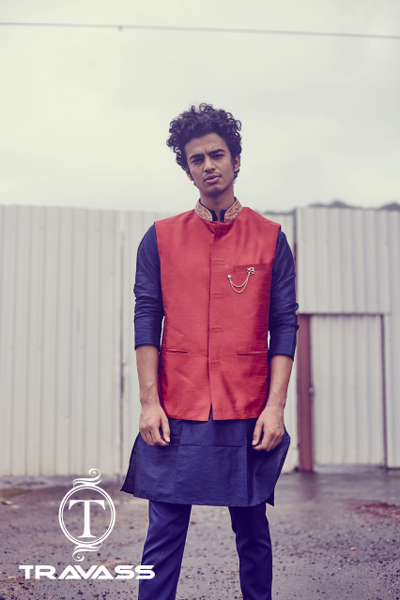 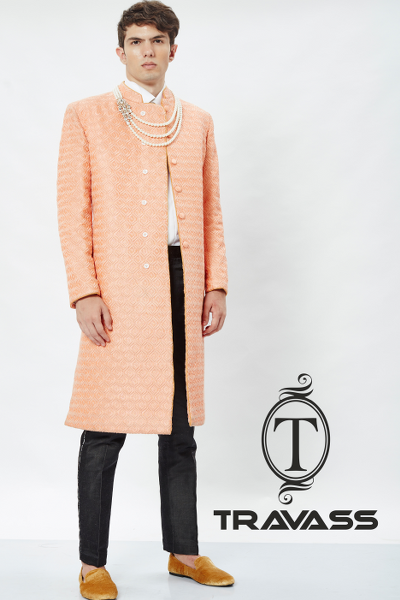 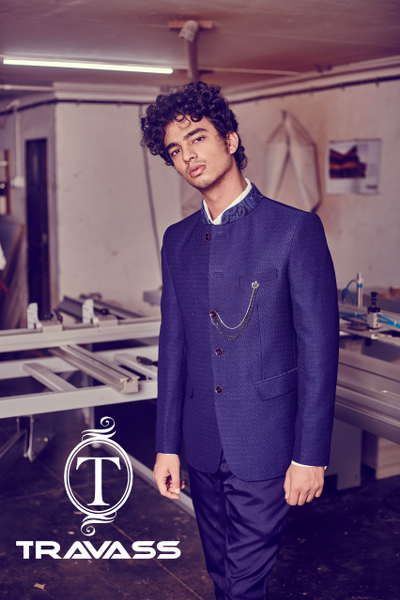 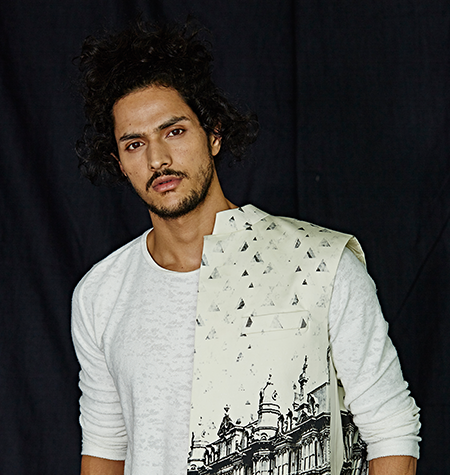 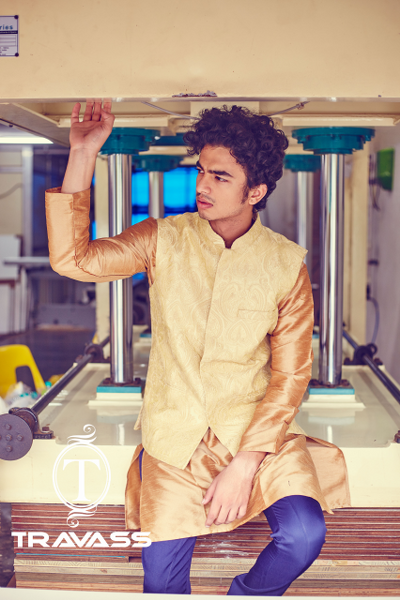 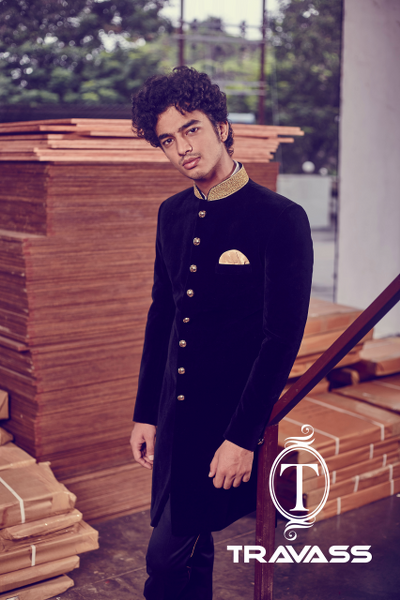 Travass brand created in 2014, with a simple thought to make tailor-made garments for men and for women, to mix Indian craftsmanship Indian embroidery with contemporary cuts and deconstructed style of making a light garment. 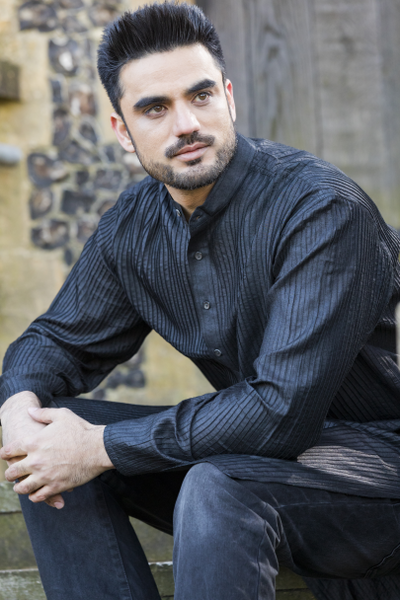 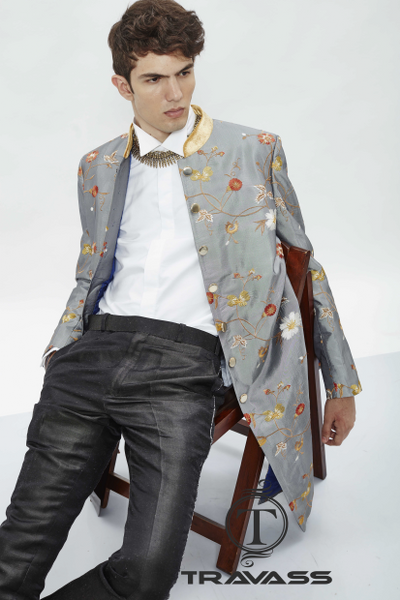 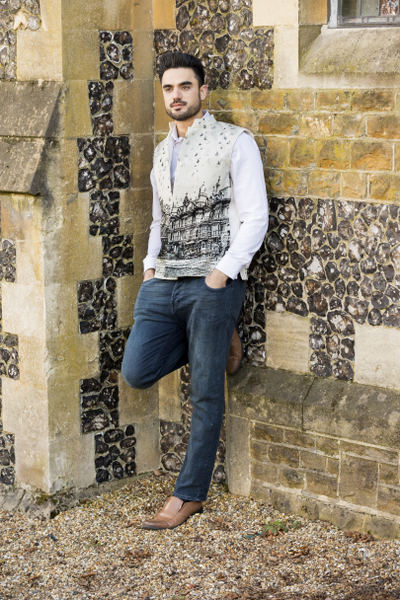 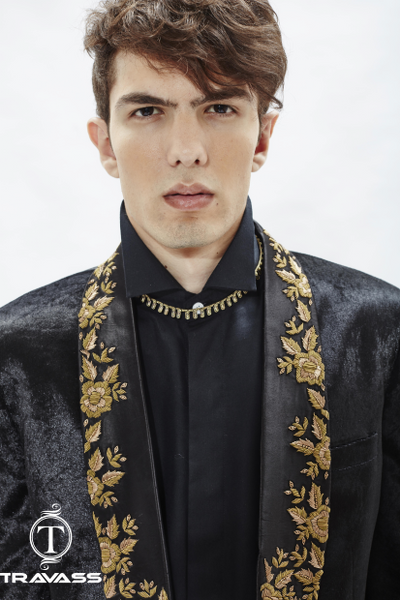 Founder and creative director Joel Travasso and founder and finance director Jigar Parikh both started the journey in 2014 with a thought of this brand, Joel Travasso a NIFTpass out also had the curiosity of learning in London so Central St. Martin’s, a London college of fashion was the choice he took. 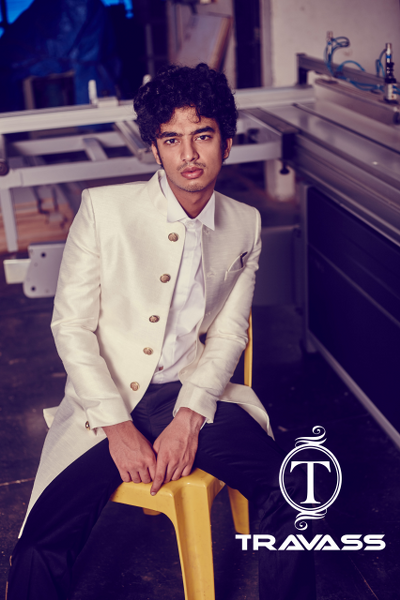 Between which he had an experience of 15 years with fashion houses like house of Anita Dongre , and Gabbana. 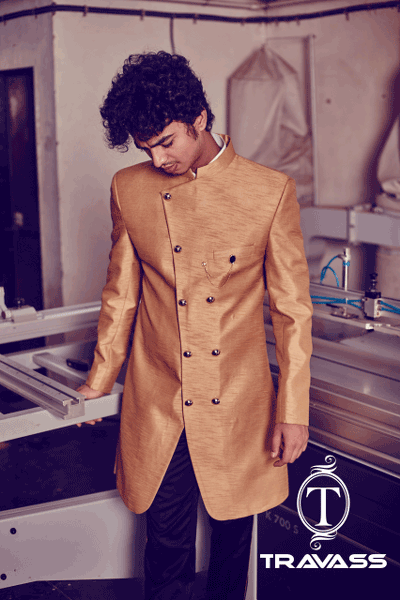 where jigar also had a complete 15 years extensive experience as a finance head at Gabbana. 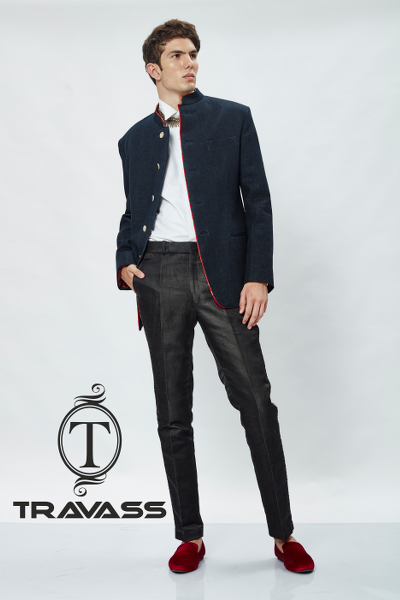 This is how the brand Travass was born.